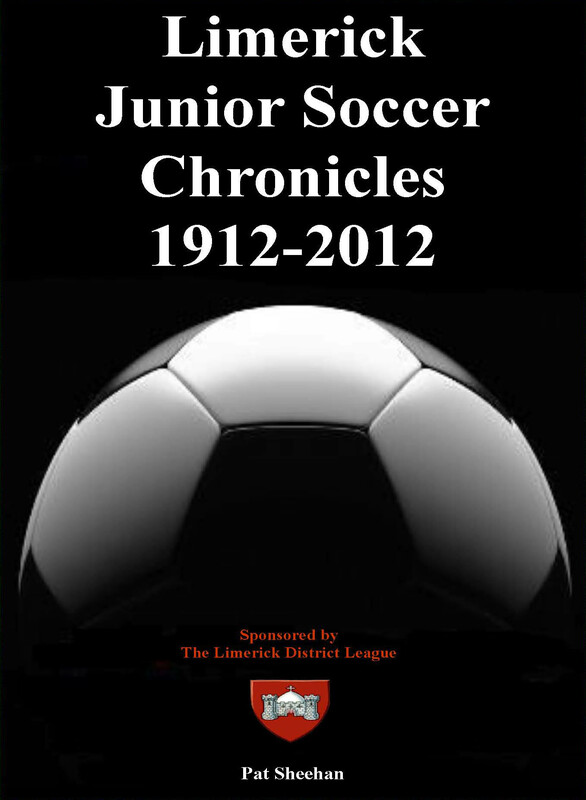 The following publication on the history of Limerick’s Junior Soccer Clubs has been kindly shared with us by the author of this publication Pat Sheehan. 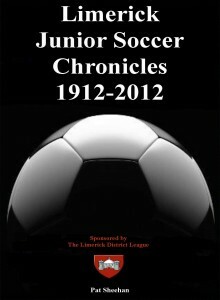 This publication is a chronicle of 100 years of Limerick soccer and delves into interesting stories, fascinating facts and intriguing images of the sport. It tells us of the early years and the difficulties in setting up local clubs and the rifts and tiffs on and off the pitch. It contains many rare photographs from this era, it also brings us right up to 2012 and the teams in the city at the time. 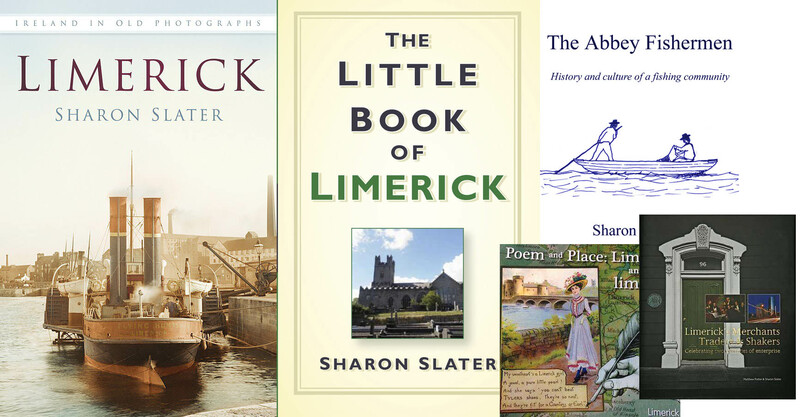 You will probably spot someone you know as you scroll down through the pages as it is not only a chronicle of soccer but a chronicle of a way of life in Limerick.